Nulla Bluestone Steps are one of the most commonly desired treads. Being a dense bluestone with a plain matte finish, they create a stunning contrast with any door step. 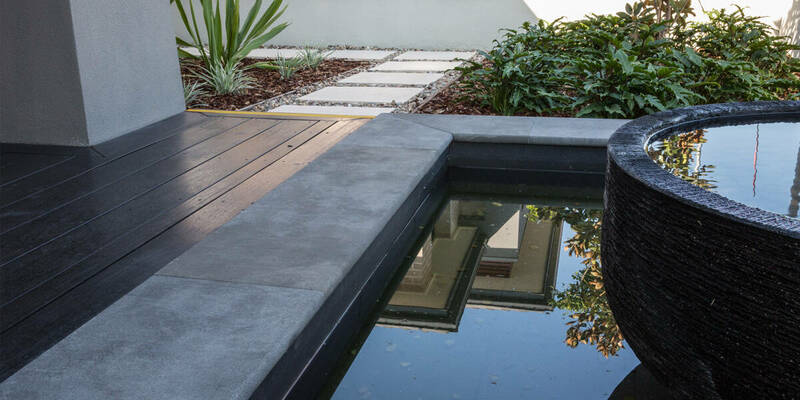 The traditional bullnose edge Nulla Bluestone Step Tread can be used for many purposes. They are designed for treads, doorsteps or thresholds, capping on retaining walls, fireplace hearths, or for a border on your veranda.